Your message has been received and is being assigned to a licensed guide for your particular trek or tour. He or she will contact you shortly to answer any questions you have and to make preparations for your adventure. If you are in a hurry, feel free to call, text or email us at +(62) 812 4675 7200. You can also add us to WhatsApp. We appreciate that you have chosen Bali Trekking Exploration and we are delighted to share our beautiful island with you. Feel free to check out some of our other tours and treks below. We look forward to chatting with you shortly. 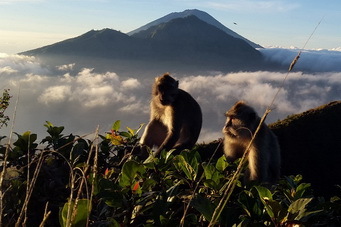 Thank you again for choosing Bali Trekking Exploration.